We have lots to celebrate this year. 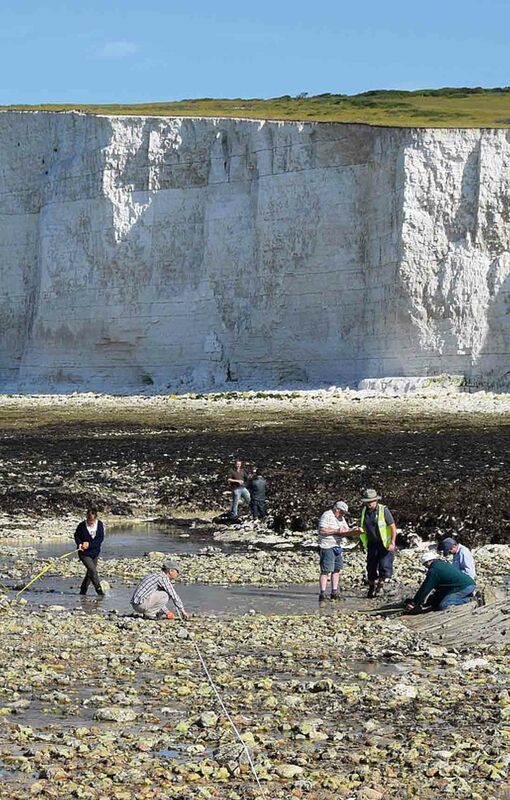 It’s been a hugely successful first year of CITiZAN and we’ve been nominated for an award. 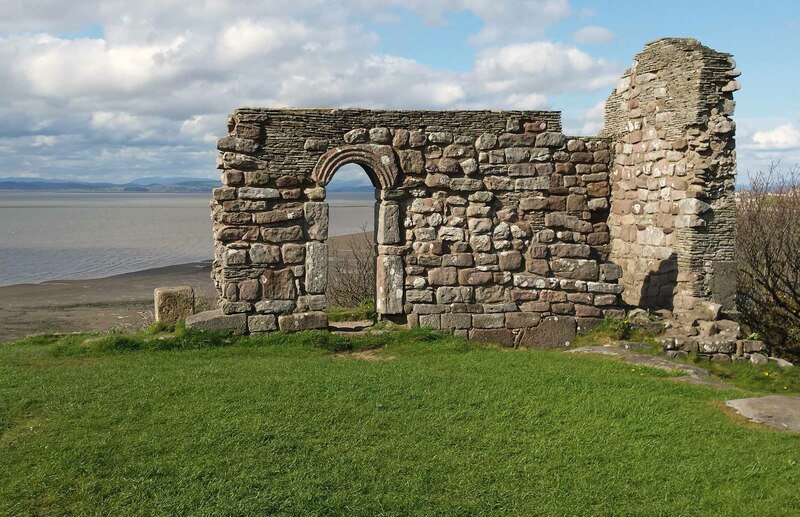 And of course, our teams across England are recording the country’s fascinating coastal heritage. Some of these sites feature in our annual calendar which we share with our colleagues, partners and clients. 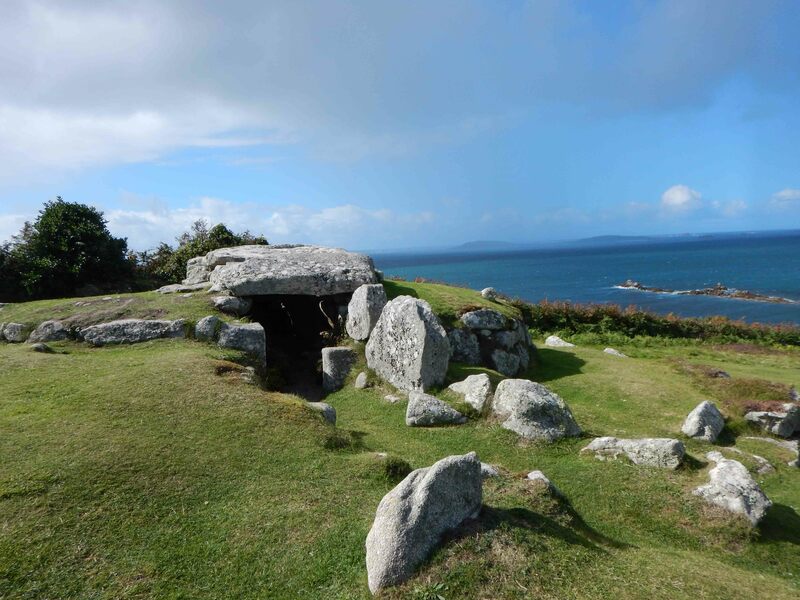 You can have a sneak peak at a few of the images that made the cut, including the Bant's Carne Neolithic burial chamber on the Isles of Scilly and the National Trust site of the wreck of the Coonatto. 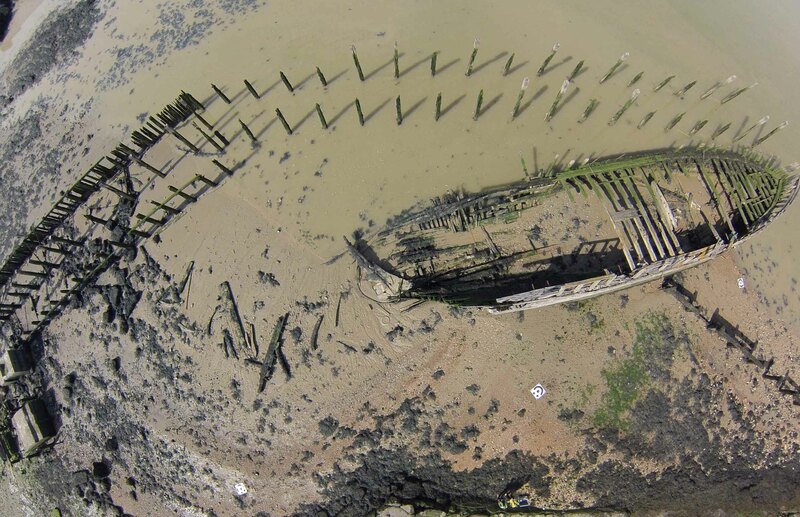 We are also extremely excited that CITiZAN has been nominated for Current Archaeology’s Rescue Dig of the Year award. It’s a public vote so please cast your vote by the 8 February. 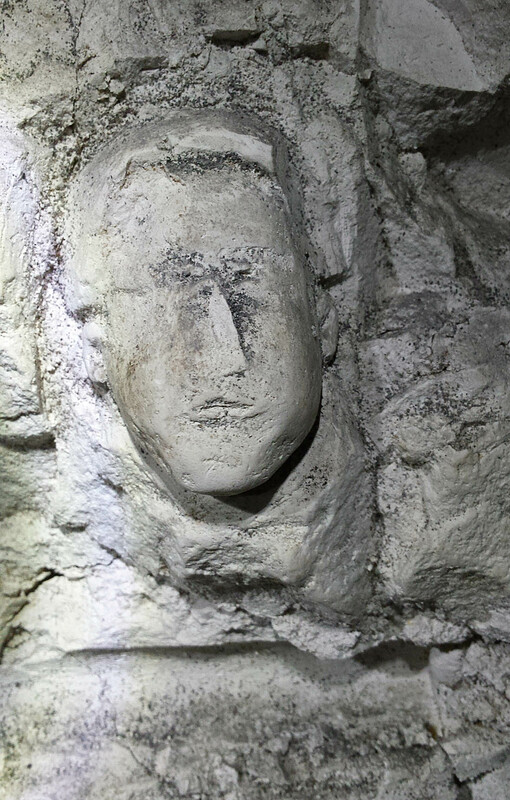 The winners will be announced at Current Archaeology Live 2016 on 26 February. Fancy a CITiZAN calendar? Tell us why you are voting CITiZAN in the comments of this blog and be in with a chance to win. 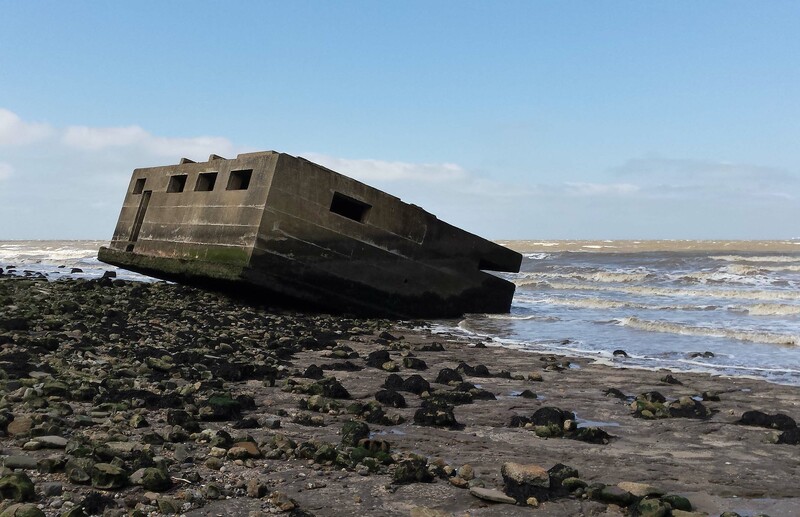 Keep up to date with all of CITiZAN's events and activities at www.citizan.org.uk or on Twitter or Facebook. Huge thanks to all our partners and supporters: The Heritage Lottery Fund, National Trust, The Crown Estate, The Council for British Archaeology, The Nautical Archaeology Society and Historic England.